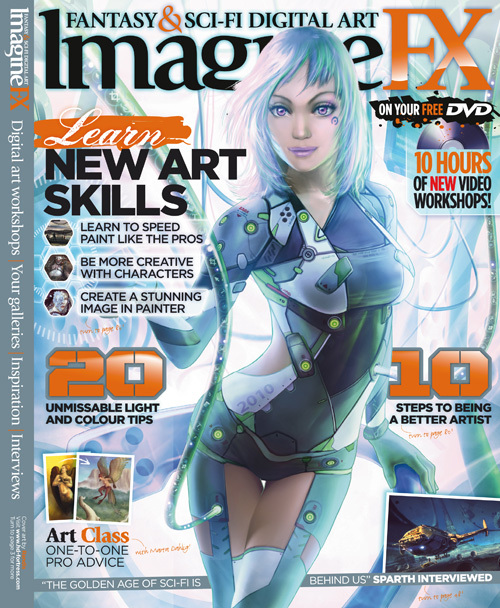 The lovely folks at ImagineFX commissioned a tutorial from me for Issue 53. 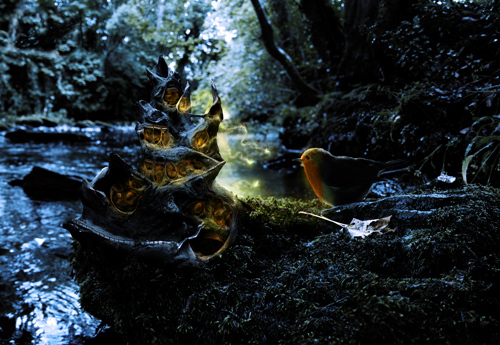 My brief was to create a Workshop which explained how to use Photographic elements in combination with Digital Painting to create a magical, realistic scene. 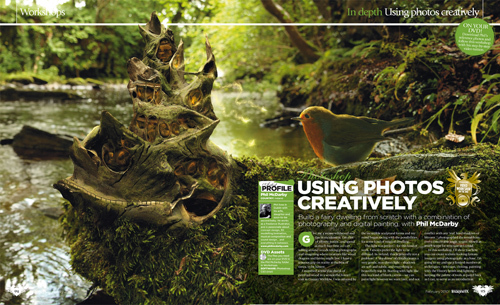 I’ve collected this amazing magazine since Issue 1, so to make it in to its pages was a huge thrill! 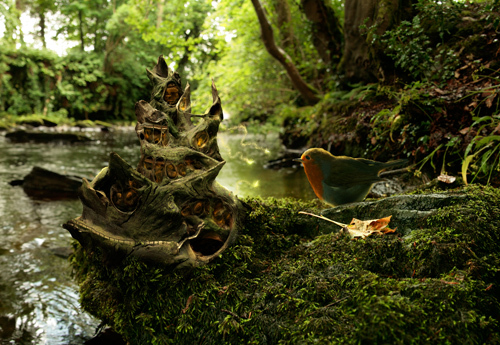 I ended up with two versions of the final image, which I called ‘The Greeting’ - one in daylight, the other in twilight. Thanks so much to Claire, Roy and Beren for all their help!